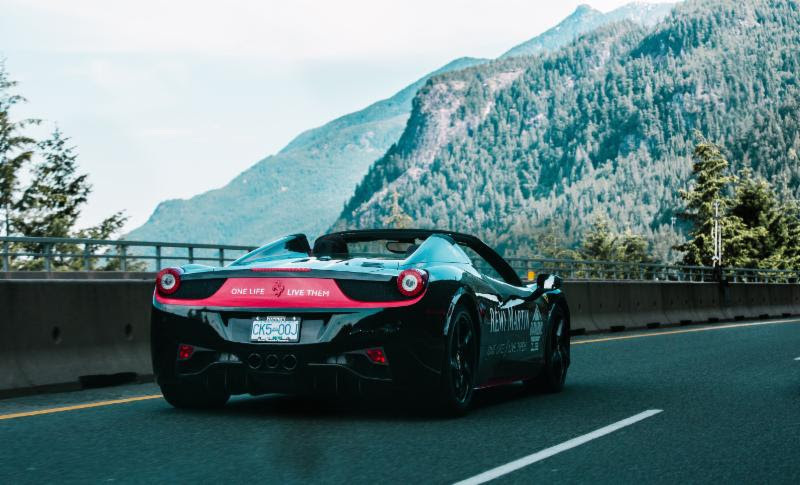 From Vancouver’s lights to Whistler’s mountains and beyond, the sixth annual Hublot Diamond Rally Charity Challenge cruises Canada’s most scenic road – the Sea-to-Sky highway for charity. Not your typical road race, Four Seasons Resort and Residences Whistler the final pit stop on May 5 and 6. The luxury and supercar charity challenge is the ultimate way for drivers and their teams to raise funds and awareness for the charity that has a special place in their hearts. Four Seasons Resort and Residences Whistler is thrilled to once again welcome Hublot Diamond Rally participants for a fun weekend of luxury, supercars, fundraising and celebrations. This year, an event highlight will be the Hublot Diamond Rally awards presentation and cocktail reception for drivers and their navigators hosted at the Resort. Guests are invited to mingle after the reception and enjoy hand-crafted cocktails and steak with an edge at SIDECUT Modern Steak + Bar. 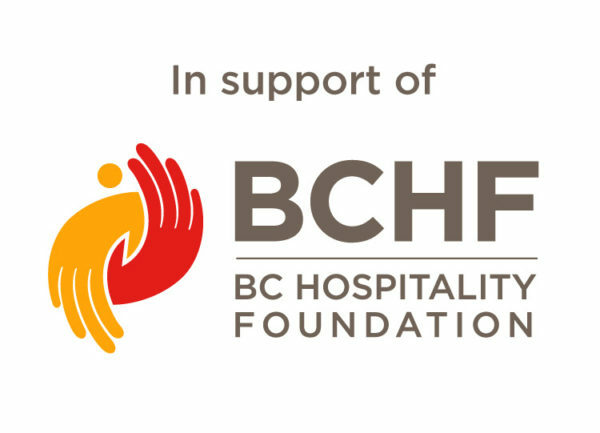 Dinner reservations are recommended and can be booked here or by calling 604.966.5280. Hublot Diamond Rally participants are invited take advantage of special rates and spend the night at the Forbes Five Star ranked luxury, by calling 604.935.3400 to book. Throughout the weekend, drivers are invited to make a “pit stop” of their own and relax with a massage, body treatment, yoga or fitness class at the Resort’s award-winning spa. This is an event for true car lovers. 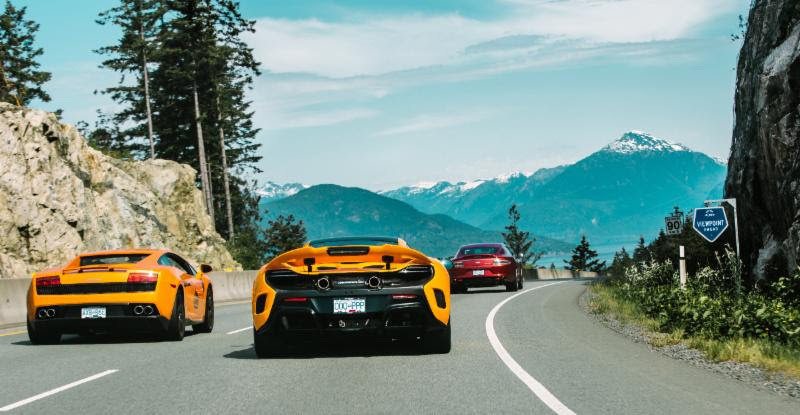 The fleet of luxury and supercars descending on Four Seasons Resort Whistler that will be on display outside of the resort include: BMW i8’s, Ferrari, McLaren, Lamborghini, Porsche, Aston Martin, Rolls Royce, Jaguar, Mercedes-Benz, Bentley and more. Charities the drivers are rallying for include: Breast Cancer, Canuck Place, Colon Cancer Awareness, St. Paul’s Foundation, Dr. Peter foundation, Pancreatic Cancer Canada, BC SPCA, BC Ballet, Make-A-Wish, Wounded Warriors, North Shore Rescue, Gutsy Walk for Crohn’s Colitis, Ride to Conquer Cancer, Special Olympics, Boys & Girls Club, Children’s Wish Foundation, Vancouver Police Foundation, Dress for Success, Alzheimer Society of B.C., Lions Gate Hospital, Canadian Liver Foundation and Pemberton Firefighters Association. Registration for Hublot Diamond Rally can be done online.